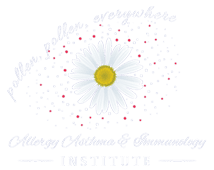 Laura Ispas, MD, at Allergy Asthma & Immunology Institute in Leesburg, Virginia, is a specialist with extensive experience in treating sinus infections (sinusitis) and the issues that cause them. Most commonly caused by changes related to allergies, sinusitis can also develop after a cold or other upper respiratory infection. How do my sinuses become infected? Your sinuses are hollow spaces in the bones of your face that are located in the cheekbones, forehead, between the eyes, and behind the eyes and nasal passages. These cavities are lined with the same mucous membranes that line your nose and mouth. Each is connected to your nose by a tiny opening called an ostium. One important function of the sinuses is to produce mucus that helps keep your nasal passages moist. When you have a cold or problems with nasal allergy symptoms, the mucosal linings of the nose and sinuses become inflamed and irritated. This causes your sinuses to produce more mucus, which can become trapped within the sinus cavities due to swelling of the mucosal membranes. The trapped mucus provides a perfect home for bacteria, viruses, and other infection-inducing microorganisms to thrive and multiply. This creates a sinus infection that outlasts the cold or allergic reaction that started the process. 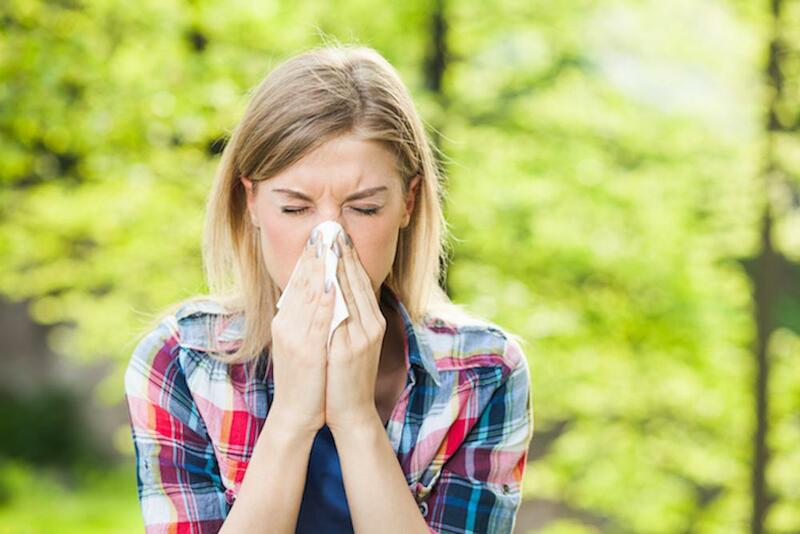 Sinusitis that’s related to untreated or undertreated allergies requires effective allergy control to clear. When you have a cold, your symptoms usually are at their worst by day 2-3 and then start to improve. If your cough, congestion, and irritated throat remain the same for 10 days, or worsen rather than improve, sinusitis may be the culprit. The drainage from the nose or down the back of the throat that is associated with sinusitis is typically very thick and may have a foul odor. You might also notice a bloody tinge to the drainage as the infection worsens. 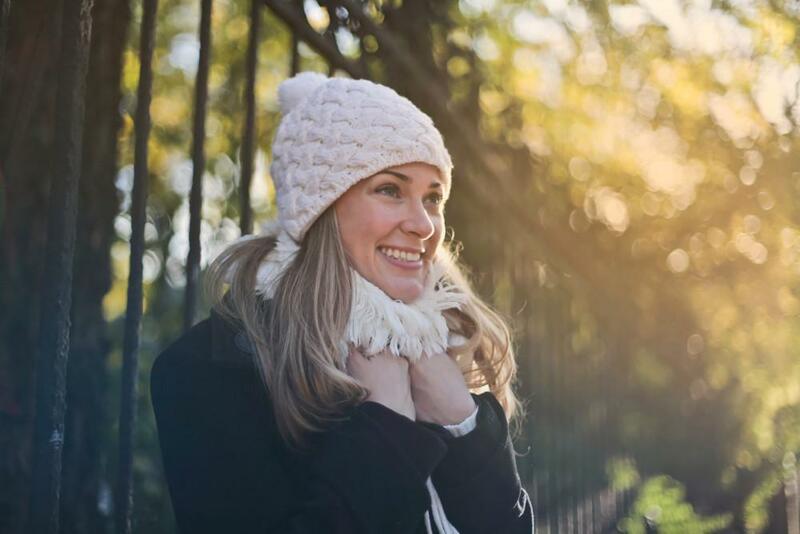 As your sinuses fill with pus and mucus during an infection, you may notice significant tenderness, swelling, and pressure around your eyes, cheeks, nose or forehead. 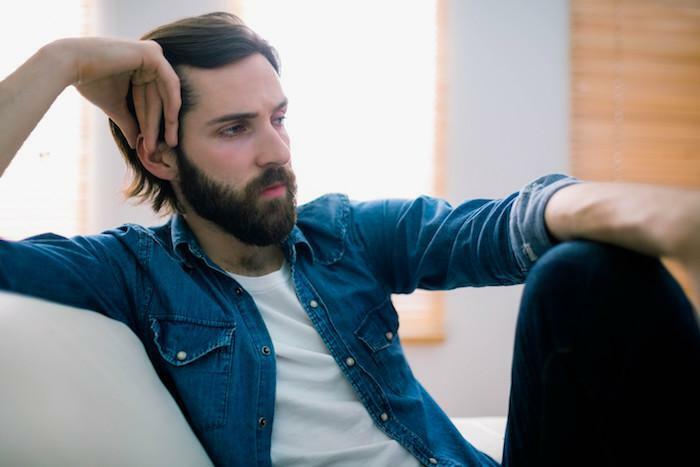 The discomfort typically worsens with bending over and is often at its worst first thing in the morning because of fluids that have collected overnight. You may also develop redness in the sinus areas and notice pain in your jaw, ears, or teeth. 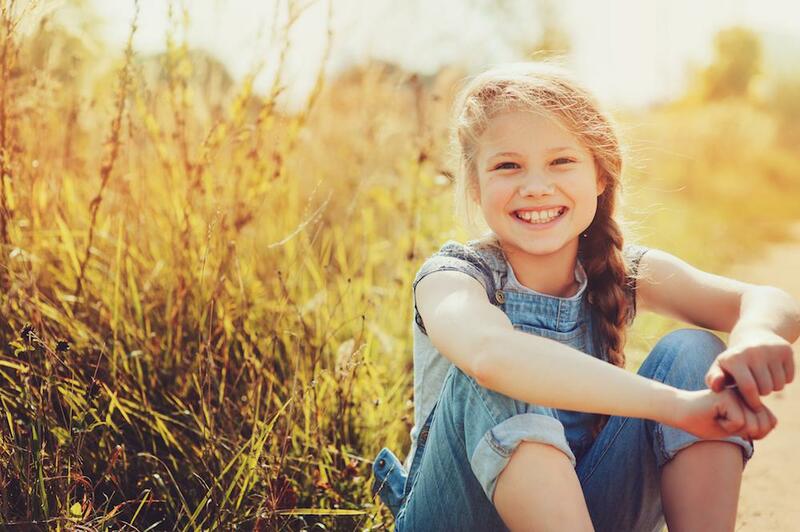 Children under 9 don’t typically complain of forehead pain or the headaches that teens and adults often experience with sinusitis since the sinuses in the forehead fully mature at 9-12 years. Sinusitis can cause very noticeable bad breath that resists your best efforts at brushing your teeth and rinsing with mouthwash. The postnasal drainage that occurs with sinusitis can cause persistent coughing that irritates your throat and often leads to hoarseness. The cough is usually worse at night when you lie down and may lessen when you sit up, or when you elevate your head as you sleep. 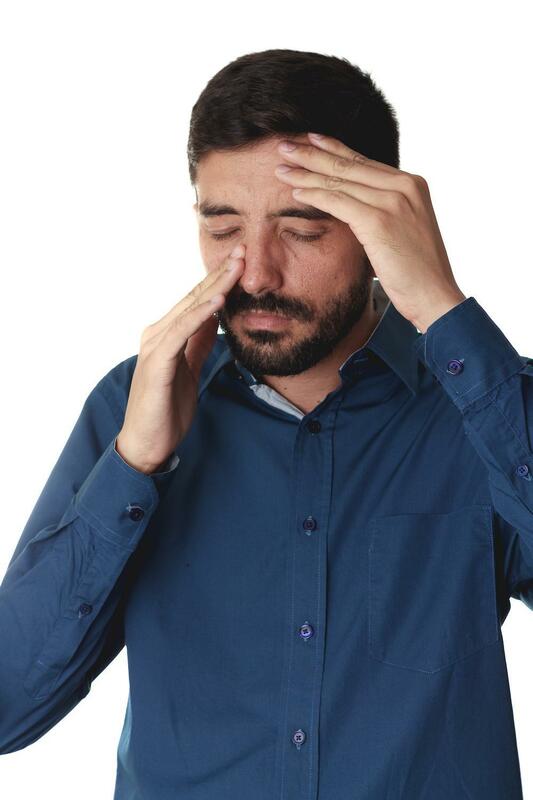 Regardless of what’s at the root of your sinusitis, Dr. Ispas can help. Call the Allergy Asthma & Immunology Institute office today for an appointment or book your visit online. 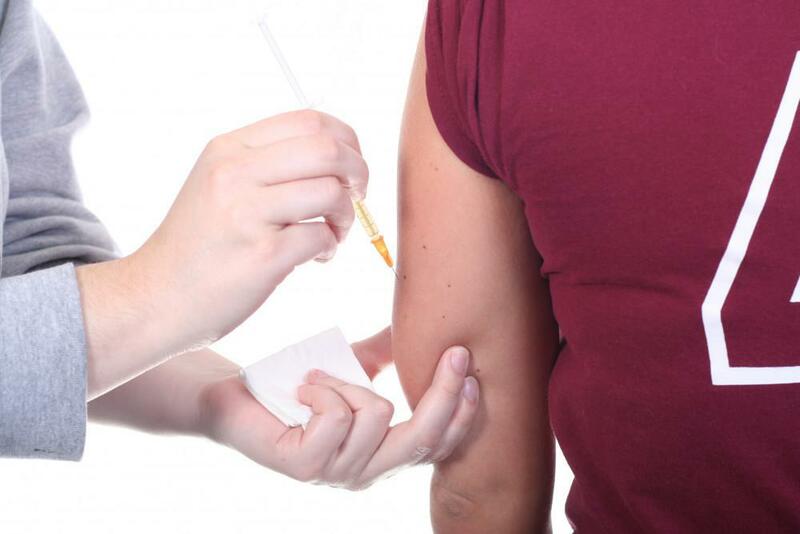 Getting the full benefit of allergy shots can take up to six months. But, what if you could cut that down to six weeks? With rush immunotherapy, it’s possible. Learn how this protocol can protect you against your allergies in no time.